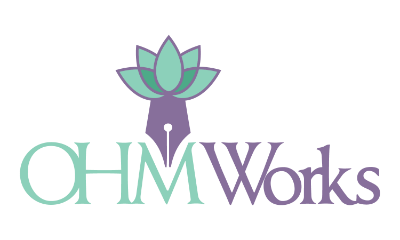 Eastern cultures have long attributed health and well-being to balanced chakras (vital energy centers within the body) through yoga, breathing, and meditation. THE CHAKRA DECK introduces the 7 major chakras: Root (Safety), Sacral (Relationships & Creativity), Navel Solar Plexus (Personality & Willpower), Heart (Love & Compassion), Throat (Expression & Communication), Third Eye (Reflection), and Crown (Knowledge). 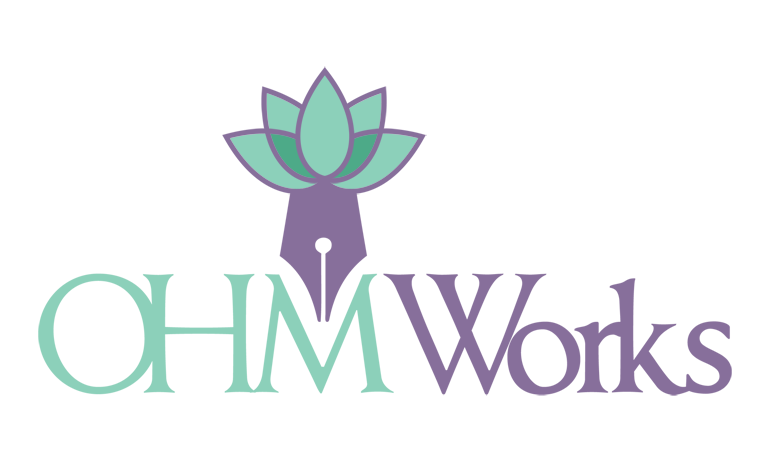 Learn how the chakras can affect your overall health and how to balance those that have become blocked or overloaded. These cards feature a symbol of the particular chakra on the front of the card; the reverse includes basic information about the chakra, its associated color and element, physical location and associated body parts as well as tools to help balance the chakra. Also included are key issues associated with the chakra. 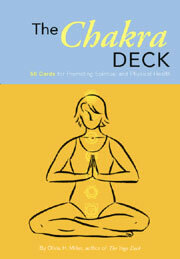 The Chakra Deck includes breathing exercises and yoga poses designed specifically to help balance each chakra. The front of the card features a precise illustration; the reverse gives simple bulleted instructions along with a list of benefits. An affirmation is also included to fully integrate body, mind and spirit. 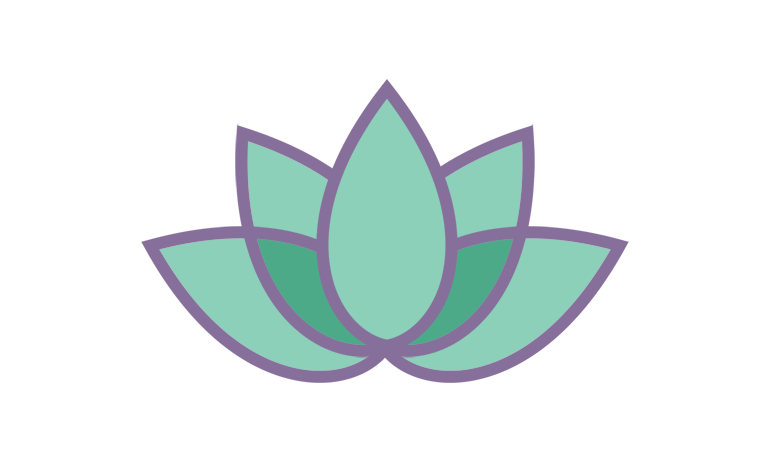 The meditations included in The Chakra Deck have been created specifically to focus on the particular issues associated with each chakra. Meditation is also an excellent way to fully integrate the chakra’s energy. 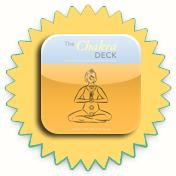 THE CHAKRA DECK can help promote health, vitality, and harmony as you begin a journey of profound healing and transformation. The deck is available on Amazon.